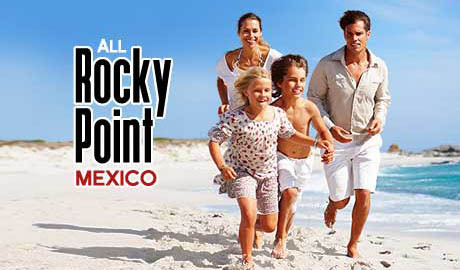 Rocky Point is the hot ticket for spring break. Students ready for a break from school life flock to Rocky Point each Spring. Sun, beach, suds and dancing go hand in hand for days on end. Many of the bars and night clubs have huge parties that last till all dancers have turned in. There is a wide variety of accommodations from hotels and resorts, to cheap hotels and motels, and camping at local RV parks. Sandy Beach has long been a favorite for Spring break vacationers in Rocky Point. In the early days it was tent city with people camped all over the beach. Today the empty beach has been populated with resorts, condos, golf courses, restaurants and plenty of bars and dance clubs. Wrecked At The Reef, Bandito's and Chango's Bar are just a few of the places to have a few beverages and dance the night away. 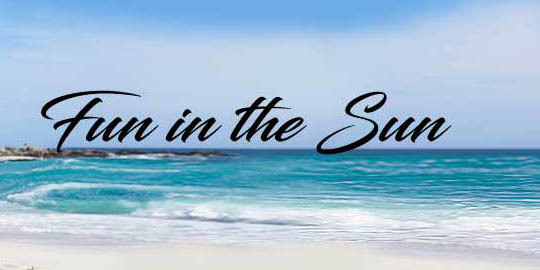 Puerto Peñasco is definitely one of 'the places' to be for spring break!